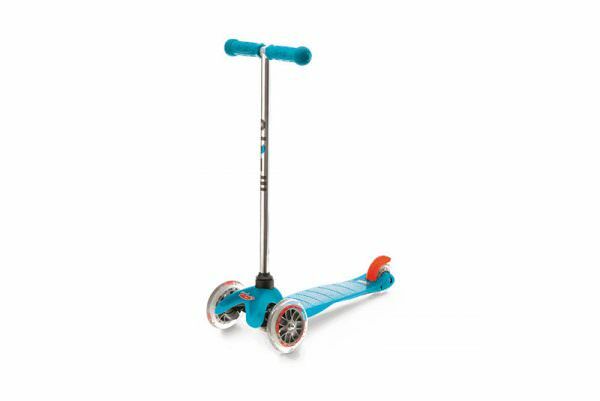 Surfing the sidewalk – the Mini Micro was elected Toy of the Year by kids and parents several times! 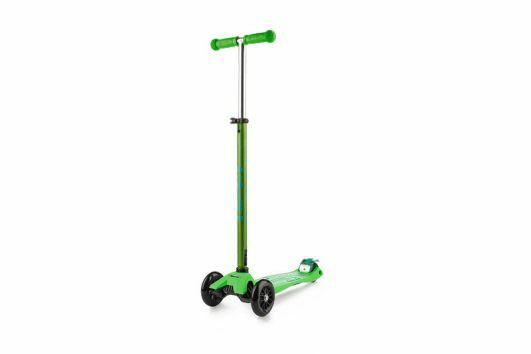 This sports toy not only encourages movement and exercise, it also helps children to learn balance, co-ordination and motor skills.It was specially developed for toddlers and preschoolers, in collaboration with Swiss medical professionals.TheT-tube handle makes it even safer and has a safety lock so that only parents can remove it, when needed, for storing. The Mini Micro‘s unique lean and-steer mechanism is patented and the deck is reinforced with fibreglass. 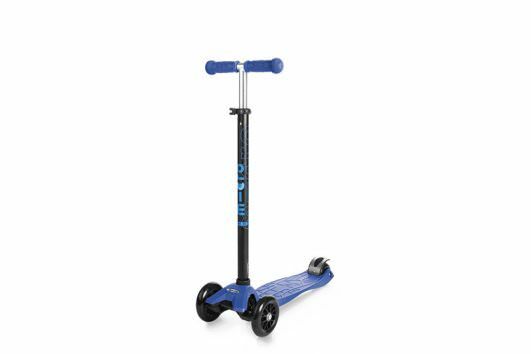 The soft plastic and rounded edges make it easier for younger children to handle and helps avoid injuries.The high-quality brake has a steel spring insert and doesn‘t heat up while breaking.